Shopping for Shazam! Action Figures? 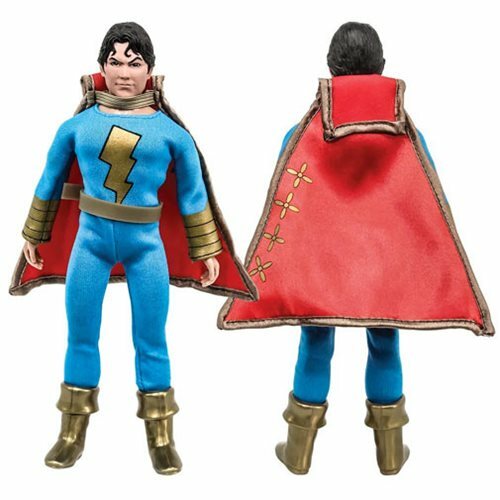 The Shazam 8-Inch Retro Series Shazam Jr. Blue and Gold Action Figure is a classic! This retro 8-inch action figure has a 1970s-inspired cloth outfit with articulation to match. Comes in a resealable plastic clamshell package. Ages 8 and up.